Meet the BIMPE X Jury! 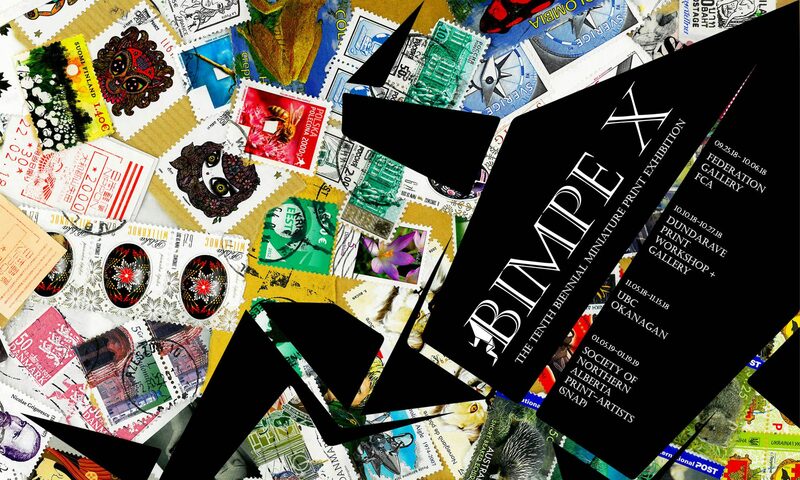 This year, three talented and experienced printmakers took on the task of selecting the works for BIMPE X – not an easy job! Annalise Natasha Gratovich lives and works in Austin, Texas. She is the Associate Director of Flatbed Press, and she is on the Board of Directors of PrintAustin, a month-long, city-wide printmaking event for which she has helped organize exhibitions and special events, curate the PrintAustin Invitational, and has participated in artist and curator talks, and panel discussions. She has exhibited extensively nationally and internationally. Her work is included in numerous publications including Flatbed at 25, a UT Press monograph on the publisher. Learn more about Annalise and her work. 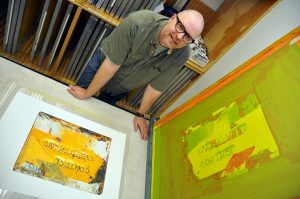 Associate Professor of Art and is the Printmaking Area Head for the School of Art at Northern Illinois University, Dekalb, IL. Learn more about Michael and his work. 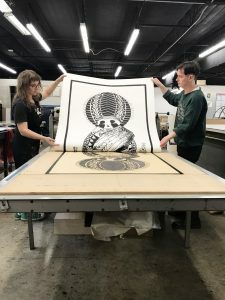 Briar is currently a professor of Printmaking, Photography and Drawing at the Faculty of Creative and Critical Studies in The University of British Columbia, Okanagan Campus. 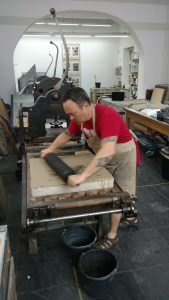 His research interests include contemporary printmaking theory and practice, popular culture, interactive installation, innovation sustainability and safe practices in printmaking, as well as curatorial practices. Learn more about Briar and his work.